Is Sony’s Master Series KD55AF9BU the best OLED we’ve ever tested? It takes real courage to call a range of TVs the Master Series. 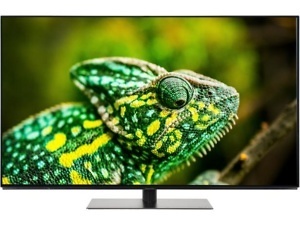 And now that we’ve reviewed the 55-inch KD55AF8BU, we can say whether it’s worthy of being in it. 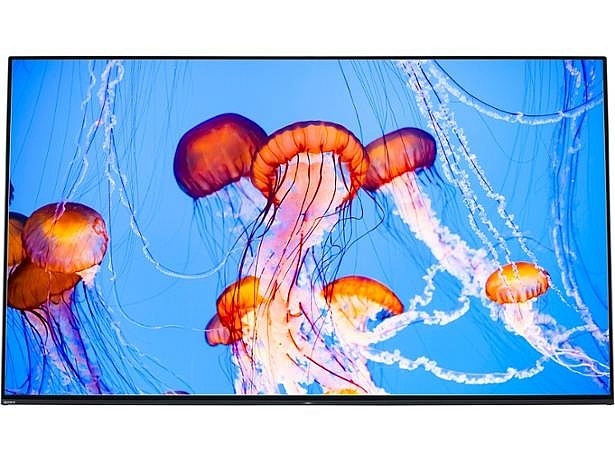 OLEDs, with their four-figure pricetags, cutting-edge technology, and stunning designs, are already considered to be the most elite TVs available. 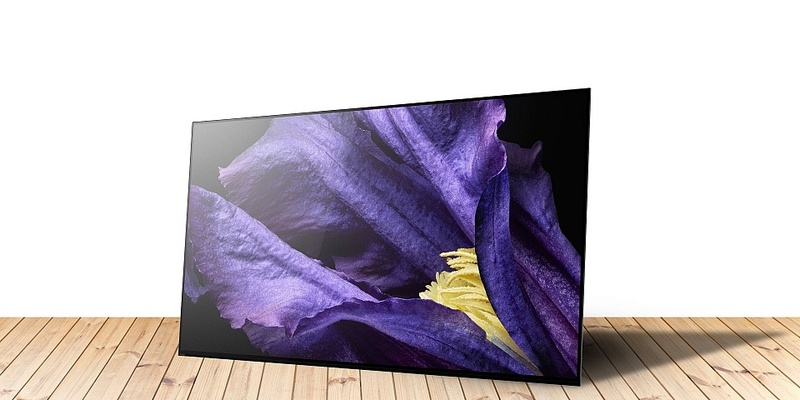 So what does the AF9 do that’s so masterful, and how does it compare with Sony’s other OLEDs? 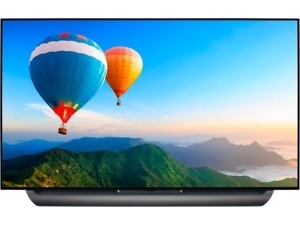 We’ve already reviewed Sony’s other OLEDs, the KD55AF8BU and the 65-inch version, along with seven other OLEDs from LG and Panasonic. Since they came out earlier, the majority are cheaper than the AF9 – so it will need to be pretty special to tempt people to spend more. There’s one significant new feature on the new AF9 OLED and that’s the chip. The X1 Ultimate processor is the brain of the TV and is largely responsible for how detailed the picture is and how natural the colours are. It’s Sony’s most advanced processor and it’s apparently twice as powerful as the X1 Extreme found in Sony’s other OLEDs. How the new processor makes images as detailed as possible is impressive. It analyses each object on the screen and tweaks them to make the edges crisp and defined, and the colours as natural and accurate as possible. This object-level analysis works whether you’re watching 4K content or when the TV is upscaling video. This means the TV should be able to turn SD and HD resolution footage closer to 4K than any other Sony TV. Does it? Well, sort of. When we tested the TV we only saw the slightest improvement. So slight, in fact, that the brand new £2,499 KD55AF9BU got exactly the same score as the £1,799 KD55AF8BU. However, they do differ in other ways. Read our Sony KD55AF9BU and KD55AF8BU reviews to see where they get the better of each other. Is there more to come from the X1 Ultimate? The AF9 OLED is the first TV to feature the X1 Ultimate, but it won’t be the last. We expect it to power all of Sony’s 2019 OLEDs and perhaps some of its high-end LCD TVs, too. We already know that the chip was designed partly with 8K in mind and for ultra-bright screens, so it’s possible that the other components of Sony’s sets need to play catch-up before the advanced X1 Ultimate processor reaches its full potential. All of the leading brands bar Samsung are making OLED TVs. Below are some of the models we’ve tested and you can head to our in-depth reviews to see if they are better or worse than Sony’s Master Series model. LG releases more OLEDs than anyone else and the C8’s relatively low price makes it one of the most popular models. The lengthy list of likable features helps too. It supports four HDR formats for almost comprehensive compatibility with all the HDR content out there, and the voice search makes finding something to watch elegantly simple. Does its picture and sound quality match the must-have features? 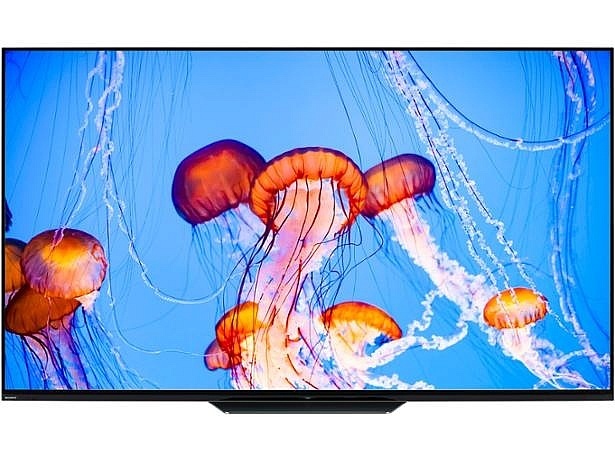 Find out in our LG OLED55C8PLA review. Panasonic’s entry-level OLED has seen its price plummet since it launched in the Spring. The minimal design diverts all attention to the almost bezel-less OLED display, which really needs to shine for one of these TVs to do well in our tests. It features a fancy processor of its own – the HCX processor is designed to deliver cinema quality pictures. It was tuned by Hollywood professionals to create unparalleled picture quality that’s as close to the filmmaker’s original vision as any TV can manage. Read our Panasonic TX-55FZ802B review to see if it achieves its goal.